34. 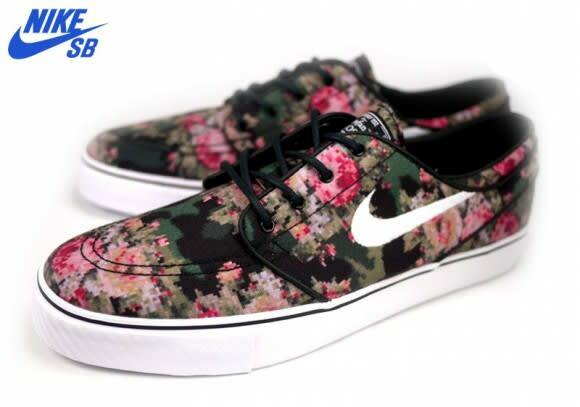 Nike SB Zoom Janoski "Digi Floral"
With everything digital this year, sneakers were finally included. Nike's Zoom Janoski line has been a popular skate shoe over the past few years, and the "Digi Floral" pack aided in the crossover of the shoes from being known by the skate head over to the general sneaker enthusiast.